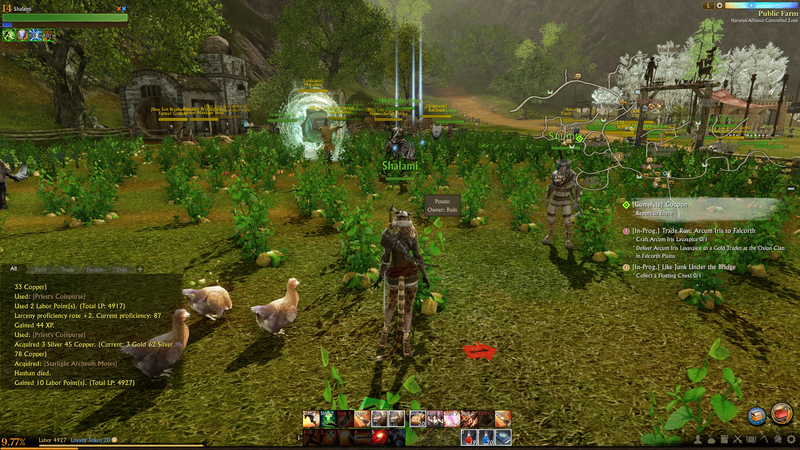 Released on January 15, 2013, in Europe and on September 16, 2014, in America, ArcheAge is an MMORPG of XL games company, developed by Jake Song. It is also described as “sandpark” MMORPG. 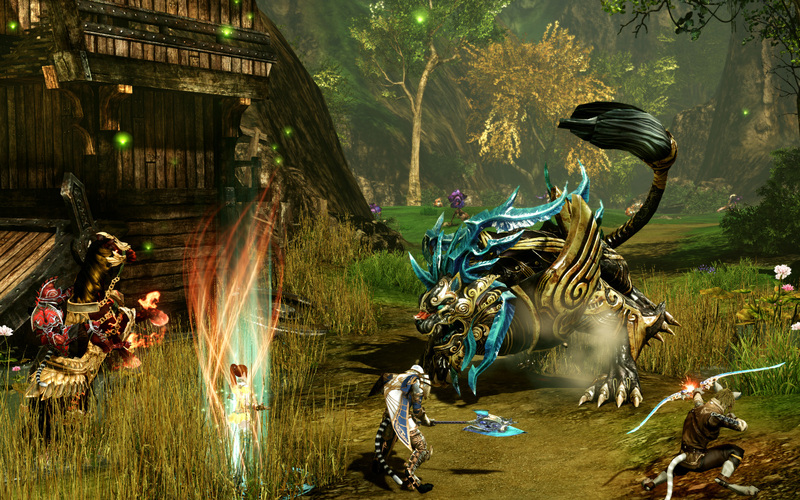 It is published in NA and EU by Trion Worlds. 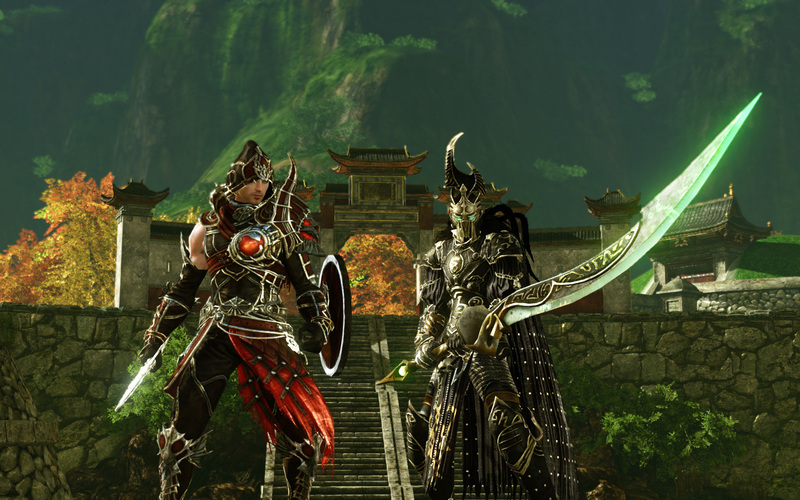 ArcheAge is an ultimate free-to-play fantasy game. The game starts with two continents, i.e., Nuria, which belongs to Elves and Harihara which is of Ferris. From then onwards, it’s all up to you, like which character you want to be and to where you want to head. You can go where you want, be what you want to be and do what you want to do. You can build massive castles and can even claim to own lands you want to, which would help you to get rich and have an underground player-driven economy. Its great features are being admired by all. It gives you an option of 10 abilities, from which you can choose any 3, to make your character classic. You can safely explore the land of origin and can own a piece of it, where you’ll be able to build your castle for your choice. Size, type everything will be of your choice. You can also decide whether you want to keep it for your personal use or as a public shop.